Dessert Pedestal with Chocolate Patisserie Dessert Truffles, 24 pc. 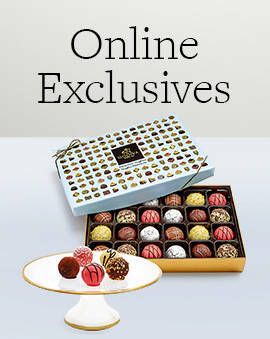 If you want to make someone's Valentine's Day extra special get them a delicious gift basket from GODIVA. 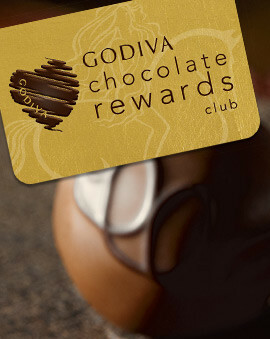 Each Valentine's Day gift basket is filled with the best chocolate gifts that they will enjoy for a long time to come. 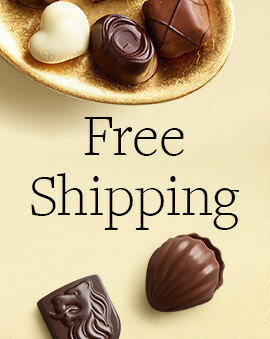 Find the perfect chocolate gift basket for your Valentine. Whether it's a close friend, a loved one, a long-time crush, or a family member, a chocolate gift basket will make them feel loved this Valentine's. 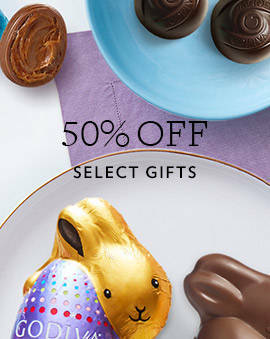 Whether they love dark chocolate, the unique chocolate truffles, or something else entirely, a gift basket will have a little bit of everything so they can try it all. They will truly appreciate such a grandiose gesture and definitely feel deep gratitude for having you in their life. If you want to make the basket extra special, personalize the gift. A personalized message on a Valentine's Day gift basket is as good as it gets when you are trying to make someone truly special. 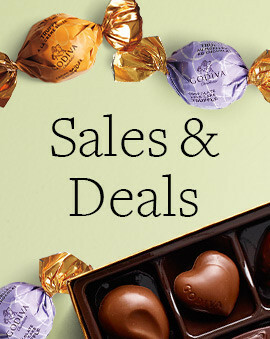 And if you just can't get enough of GODIVA gift baskets, head on over to Easter chocolate gift baskets and chocolate gift baskets and sets pages for even more delicious options.